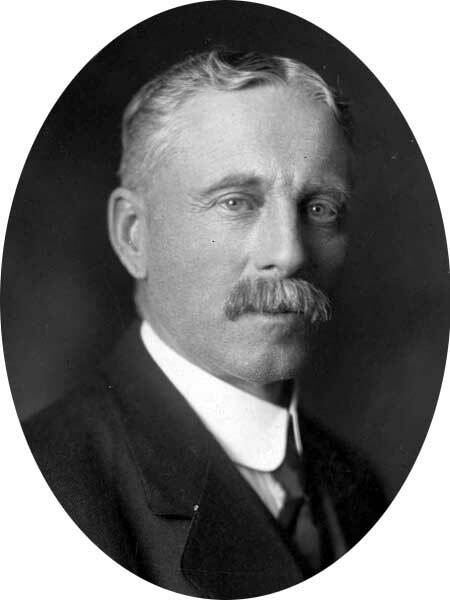 Born in Ontario on 6 October 1858, he came to Manitoba and established a farm. For many years, he served on the council of the Rural Municipality of Turtle Mountain, for thirteen years as trustee and secretary of the Oak Ridge School District. Defeated in the 1914 provincial general election, he was elected at the 1915 general election, representing the Killarney constituency and served one term, being defeated in 1920 by Samuel Fletcher. He died at Killarney on 27 October 1934. Obituary, Western Municipal News, November 1934, page 368.